Sarah Harrelson, cofounder of Miami-based Whitehaus Media Group and editorial director of art and design magazine Cultured, is launching a new quarterly arts and culture magazine for Los Angeles called “LALA” this May. LALAwill cover art, design, entertainment, fashion, lifestyle and travel. “Over the last five years, I have witnessed Los Angeles’s tremendous creative shift,” stated Sarah Harrelson, who will also serve as LALA's editorial director. “With LALA, we plan to capture the zeitgeist and share the stories of the people who have helped make Los Angeles one of the most exciting cities in the United States right now," she added. LALA is the fourth magazine under Whitehaus Media Group, which also publishes Bal Harbour and Fort Lauderdale-based Venice magazines. LALA will be the first magazine published by Whitehaus specifically for Los Angeles. The magazine will be led by editor Amanda Friedman Eberstein, a longtime Los Angeles resident and former editor of Angeleno. 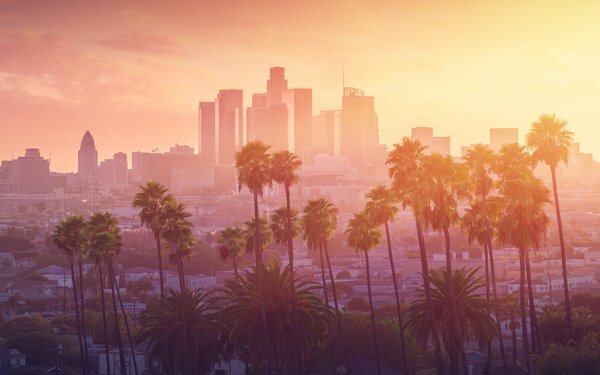 The first cover will be shot by Los Angeles-based photographer David Benjamin Sherry; it will be an homage to Bret Easton Ellis' iconic image of Los Angeles. The magazine will launch with a circulation of 30,000 to select Southern California communities — Beverly Hills to Malibu. LALA will also be distributed via newsstands, luxury hotels and private clubs, such as Neuehouse and Soho House.